Over the years, I’ve been a passive fan of the Olympic games. Oh, I’d sometimes watch figure skating, skiing and snowboarding, and that’s about it. Sean White is from our town, Carlsbad, and went to the same high school as my son, so there’s that tenuous connection. The best year for me was 1994, the same year my tugboat man and I got married. I LOVED Oksana Baiul. Watching her perform “The Swan” was the most incredibly beautiful synergy of ballet and ice dancing. I’m not sure that level of perfection will ever be surpassed. And it’s not that I don’t understand the years of training and sacrifice by the athletes and their families to reach this point in their lives, and it’s not that I don’t admire that kind of passion. But, overshadowing the joy of the win and the tears of defeat, is the tragedy of human rights and animal rights in Russia. According to One Green Planet, over the last few months, Sochi, this year’s Winter Olympics host city, has fallen under intense scrutiny. Some have called for a boycott of the 2014 Olympics because of Russia’s anti-gay policies, including a piece of legislation signed into law in June 2013 banning “homosexual propaganda” but no one has spoken publicly about boycotting the games on behalf of the animals. But there has been limited media coverage of Russia’s disregard for animal protection, including Sochi’s decision to use a captive dolphin as a torch bearer and the still pending transport of two wild-caught orcas to a Sochi dolphinarium. According to Peter Akman of CTV News, the city has gone back on its word and has resumed its plan to cull stray animals in an attempt to “cleanse” the area for Olympic guests. Concerned locals have been documenting the cull’s victims through photo and video footage and animal activist groups have again called on the city to end its futile population control method, urging Sochi to instead build a shelter for homeless animals. Unfortunately, we see similarly cruel decisions regarding animal “management” here in the United States with wolves, coyotes, and other predators, but this does not mean we should accept defeat and stay silent. Instead, we must stay strong and be the voice for the voiceless. We will not watch NBC. We will change the station, watch another network, support other advertisers. It’s not much, but it’s a statement to support our beliefs. It seems so sad that not even one Olympic athlete has spoken out against these atrocities. Is winning a medal more important than the life of an animal or thousands of animals? Is that the best message we are sending the world and our future generations? 1. Join my family in boycotting The Winter Olympics and the advertisers. It’s a small sacrifice to show your support against these atrocities. 2. Sign this petition on Care2, asking Russia’s president, Vladimir Putin, to halt Sochi’s cull. 3. You can also send an email to the City of Sochi urging them to focus on more effective and KIND overpopulation management solutions such as low cost sterilization and trap-neuter-release programs. Thanks to OneGreenPlanet for this info. 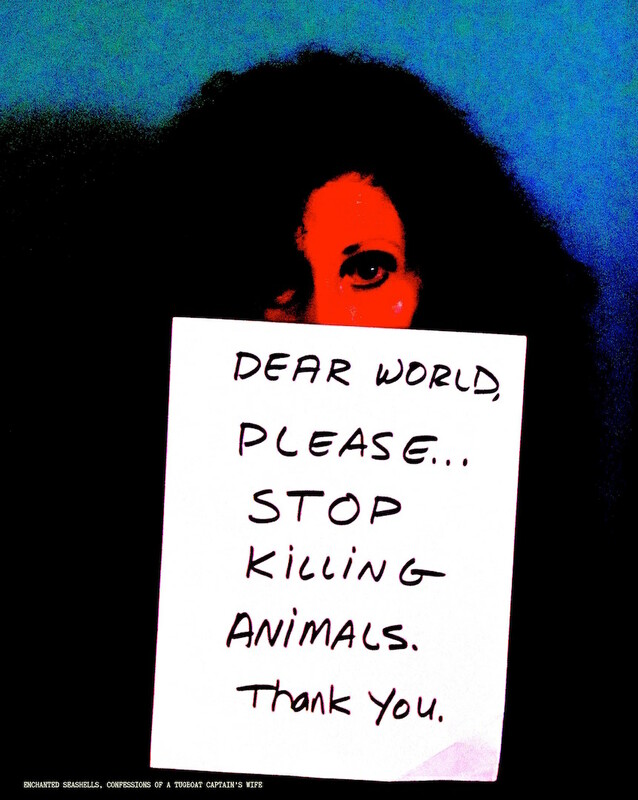 This entry was posted in All Posts, Animals:Defend/Protect and tagged 1994, Animal Abuse, animal activist, Boycotting the Olympics, Captive dolphins in Russia, Oksana Baiul, One Green Planet, orca whales, Russia, Sean White, Sochi, Stop Killing Animals, the Olympic games, The Winter Olympics, vegan, Winter Olympics host city by Enchanted Seashells by Princess Rosebud. Bookmark the permalink. I can home today and my son was watching stuff on Youtube about all the human rights issues that are happening over there. If a person is willing to treat another person badly, it seems animals are treated even worse. Good for you for taking a stand and speaking out about this. Your pictures really say it all. Thank you, my friend! I am turning into such a freak about this stuff, it’s really cutting into my shopping time!!! Your son is awesome for taking the time to learn about what goes on in other parts of the world. But of course he would, look who his mom is! Shared the pics on Pinterest though, and am tweeting and Google +ing. Totally do it, the more the merrier to get the message out. I joined it a couple days ago. Thank YOU.Thank you. What is wrong with this world? I really wish this stuff wouldn’t happen. You and I have better things to do with our time. PS I am so proud of what you guys are doing with your major biz. I know it’s going to be a huge success! It’s a LOT of work, but it’s coming together. I’m concerned about my blog though. I don’t know that I’ll be able to continue. I’ll go as long as I can, and we’ll see. Oh no! Well, you’ll def need to do a blog for the biz, maybe that would be the way to keep writing? Plus, if you guys want to expand, do it in our area and you’d make a zillion $$$ and I could come to work for you so you’d have at least one person you could totes trust. Sounds like a plan. Plus, it’s warm there LOL. I want to stand with you, because you are right the human and animal right issues going on over there are more important than sport. But… I love sport. I love the passion. I love the action. I love the devotion. I love that they are all striving towards perfection and getting closer every time out. I love the glory of it. Oh…OK…as long as you’re THINKING about the animals, that’ll be fine. 🙂 I seem to be getting more and more militant!!! I will be thinking about them. The whole time. I promise. You are a very good human. 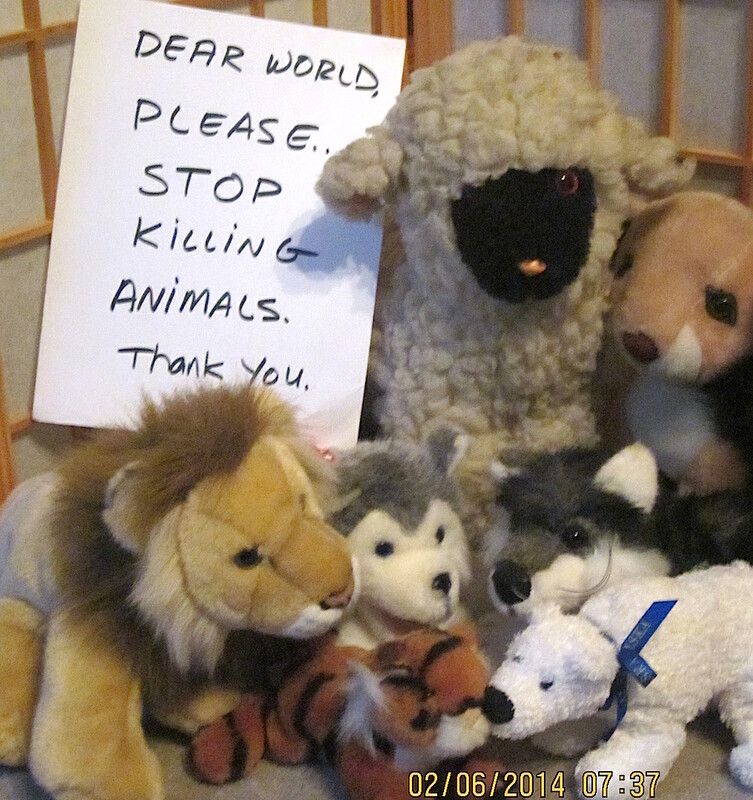 Ya gotta admit the stuffed animal pic was cute, tho, huh? So, while I typically boycott the Olympics because they ruin all of my February TV watching, I am now properly educated on what the heck is going on over in Russia. And I thank you for it. And love your passion toward animals. My signature is on the petition and Ted and I will be watching Animal Planet the next two weeks! I welcome you to the club! Once I started reading about this stuff, I couldn’t not share. Thank you. Hooray and thank you for following what you believe to the letter. I’m with you on animal rights, wolf especially, and I’m a veggie person, too, and don’t get me started on the idiocy of Snowdon’s thinking and running off to Russia…RUSSIA? with his complaints? A hundred years ago he would be in a gulag now after spilling the secrets….but….how can I say this and not sound like I’m ditching ethics to go dancing. But, sometimes it pays to let a moment of peace and civility pass between leaders be they heads of state or husband and wife, and see if they can look each other in the eye after a deadly argument that would kill the relationship of lesser people. I know you get what I mean. I see the Olympics as a rare opportunity for healing if we only will let it. I just saw RED when I read about the brutal methods for the “solution” for unwanted dogs, made me think of Germany’s “solution” for unwanted Jews or Gypsies or whoever or whatever is deemed a nuisance or unwanted. 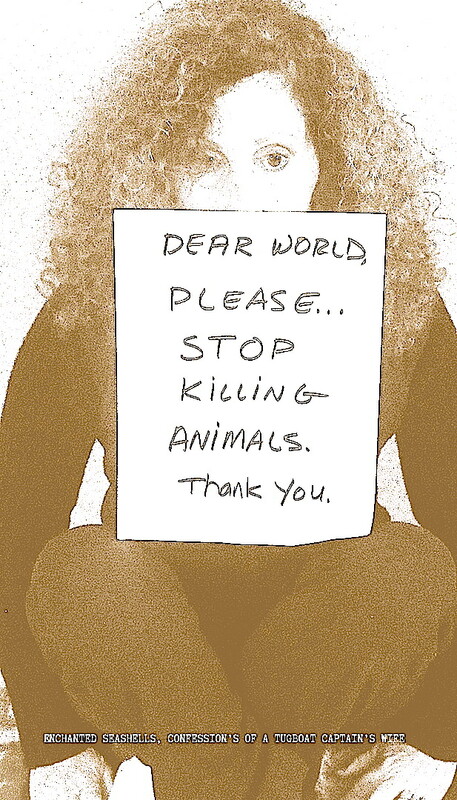 I’m just so sick of cruelty and killing and abuse. I think I’m getting inundated with too much of that on Facebook, I should prob take a step back for a while. I do love to watch the athletes, I totally understand your point of view too! Thank you for your thoughts, I really appreciate it! I understand. We have to stand for all of this cruelty and on the Olympics you’ll stand for this side and I’ll be a bit more on the other, but the next time it will be reversed, but some how let’s hope our voices and thoughts are heard and in a groundswell make a difference. Well put! One day this world will be as it should, I hope! Hub just called to apologize but to tell the truth confessing that he watched a bit of the speed skating at the Olympics. Ah well…at least I know he feels as I do about it all, he simply wanted to watch a competition.